Being able to reach customers instantly is one of the most undervalued possibilities in business today. 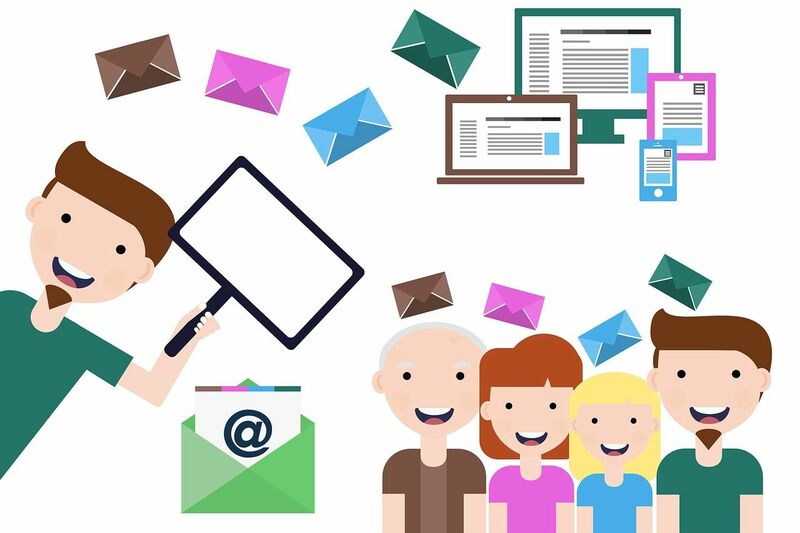 With CAR's Direct Email Marketing program, you can use MailChimp to create targeted messages to your customers in advance and schedule to send them when you would like. 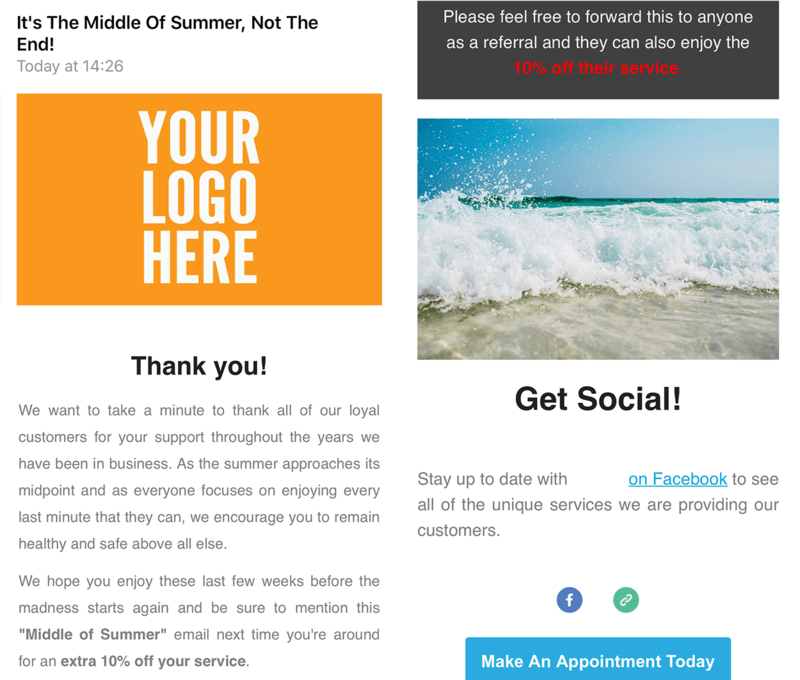 A new and extremely effective way to market your business is through direct email marketing. The best part about it is that you can project your message in your own to words right to your customers in an instant without having to pay someone to do it for you. Another thing we love about it is that you can directly see the success of your campaign by seeing which customers opened your email and who did not. If done in a professional manner email marketing has a direct correlation with sales, which means more money in your pocket. We understand the value of this marketing technique here at Complete Auto Reports which is why we offer the MailChimp service for only $5 more a month. MailChimp gives you the ability to take your entire customer list and easily sync it right into their system. Through MailChimp you can quickly send all of your customers your holidays greetings and/or your holidays specials then see who views it and how many times they have viewed it to see who you can further target. It is imperative, in order to grow your business, to get your name out there along with deals you offer but we also know the value of a dollar so let Complete Auto Reports and MailChimp help your business get the attention it deserves. We did a test while preparing this content to see just how hard or easy it was to send out an email. With absolutely no preparation, we set out to send a "Middle Of The Summer" email from our founders facility. So, we established what we wanted to do and say. We essentially wanted to say "Hi, hope you are having a good summer and we hope you're enjoying it." So we crafted a simple message doing just that. Then we needed a photo, so we thought a photo of the ocean, would speak to summer pretty well. We visited our friends over at Pixabay.com and found a perfect photo for the occasion. With no template, we set out to create one and make the email. It took up approximately 30 minutes to do this without preparation. 30 minutes to say "Hi!" to our customers and stay relevant, reminding them we are here when they need us. With that, we took the opportunity to offer them a 10% coupon on their next visit and tried to generate referrals by allowing them to offer the 10% to their family and friends. This is what it takes to thrive in 2018, 30 minutes to say "Hi" to hundreds of already existing customers in your database, all at minimal cost in comparison to anything else.